After Helen Hamilton accidentally unleashes the violent gods from their captivity on Olympus, she and her friends must imprison them before their thirst for war—and blood—take over the world. But the gods’ fury already has a body count, and time is running out. 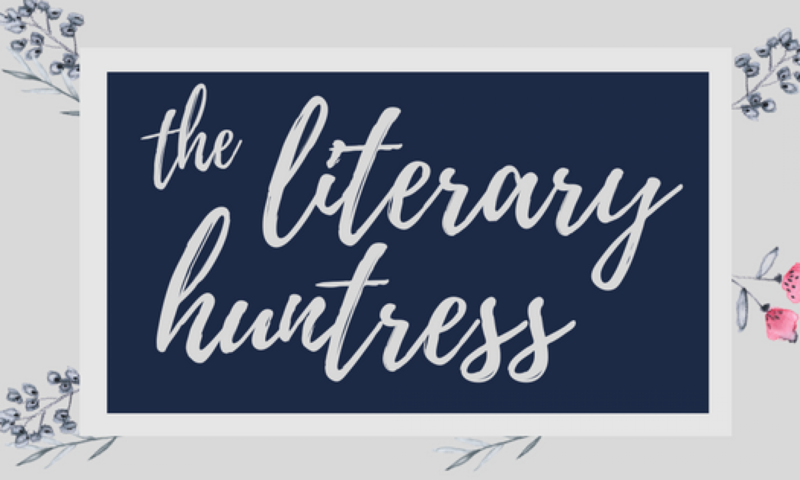 With Lucas Delos’s life hanging in the balance, and their once-solid group of friends now divided, Helen must face this battle alone, while also deciding who has her heart—Lucas, or the possible Tyrant, Orion. 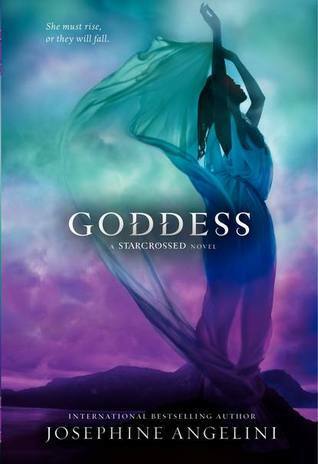 I always love Greek mythology, and this book has everything that sums up Greek mythology: plot, scheming, backstabbing, starcrossed lovers, arrogant gods, and of course, tragedy. The story is beautifully written, it hooks me up right from the start and it made me almost stayed up all night to read this book. I cried and I cheered because of Hector. And, I freaking love the ending. No love triangle. Helucas, and Orion found his own girl. It almost provides happy endings for all the characters. Almost. It gives the bittersweet ending that is realistic and perfect for the story. If you love Greek mythology this trilogy is a must-read for all of you. For me, this trilogy will always on my favorite series list.